Appello is proud to announce its selection to supply the native mapping experience to Sailfish OS for Finnish mobile phone manufacturer and designer Jolla. Appello was tasked with creating a mobile mapping experience unlike the standard offerings available in the market today and focusing on intuitive, gesture based user interaction. 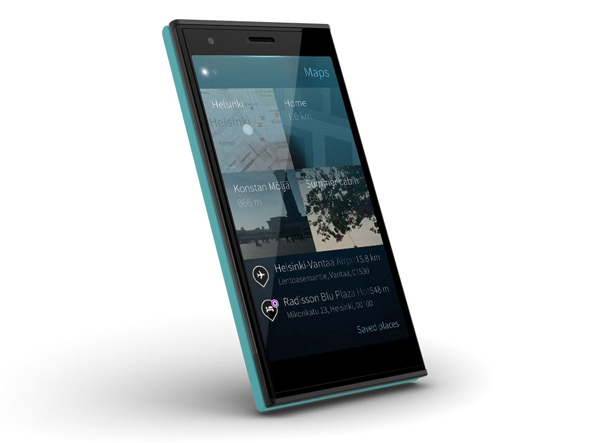 The Maps solution will offer a premium mapping, routing and local search experience leveraging many of the unique design features of the Sailfish OS on which the Jolla phone is based. Appello’s innovative approach and mapping know-how combines well with Jolla’s creativity delivering a solution in keeping with the philosophy of DIT, doing it together. 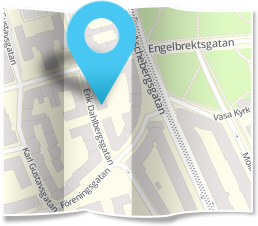 The Maps solution, which leverages the Nokia HERE Platform, Map and Content, will be supported in 196 countries and offers access to millions of POIs, ensuring that Jolla’s users will always be able to find what they are looking for.